Sirus XM Doctor Radio Interview - Patrick Sullivan, M.D. Questions about eyes, face, neck rejuvenation? Can it look natural? 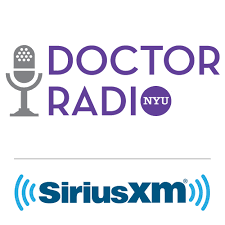 NYU’s Dr. Nolan Karp interviewed me on Sirus XM Doctor radio on May 15, 2018. Call in if you have any questions!